As the winter stretches out its icy fingers, it is the time of year to cosy up and what better way than with a Traditional Cornish Pasty? As the Oldest Cornish Pasty Makers in the World™ we have been making pasties to keep people’s hands warm since 1860. 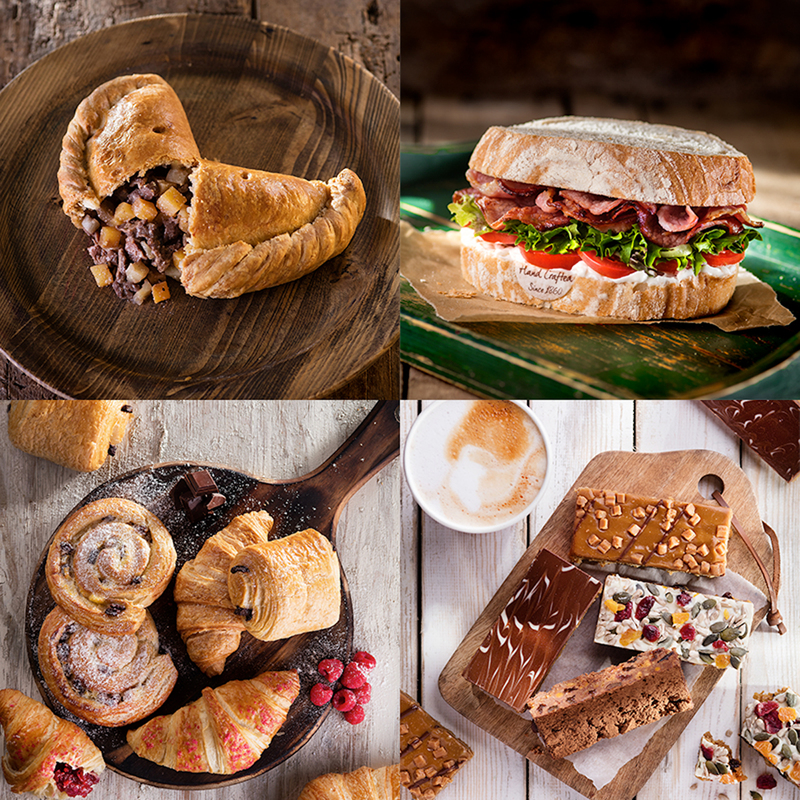 That’s over 150 years of baking knowledge and crimping pastry to make a hand held food that keeps the winter sting at bay. So pop the kettle on, settle down with your pasty and have a read of our top 3 ways the tin miners used their Cornish pasties to get through the winter months. Just as some of us do today, holding the pasty close to the body kept the miners warm too: no mean feat in the cold and bleak winter. Some mines had special ovens installed for cooking raw pasties or reheating the pasties carried in by workers, since they would be working so far down, and in such wet and uncomfortable conditions where resurfacing was not easy.